Researchers from the German Aerospace Center have made a breakthrough in hydrogen fuel storage. 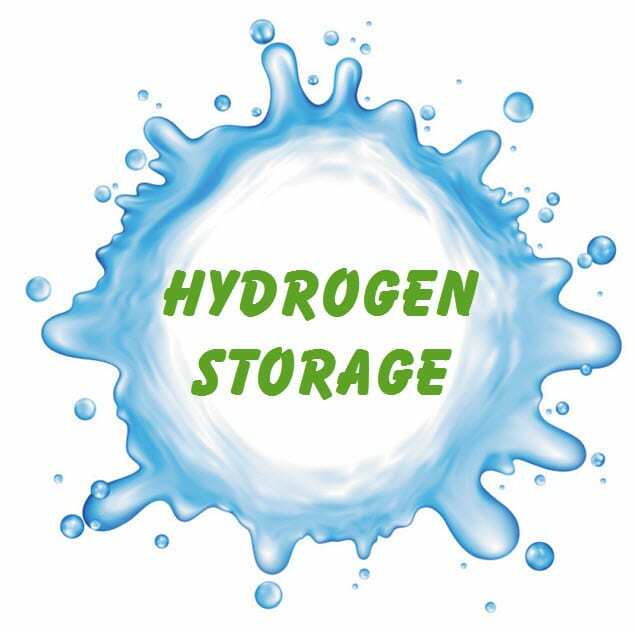 For years, storage has been a problematic issue when it comes to using hydrogen as an energy source. Modern storage methods are somewhat inefficient and consume quite a lot of energy in order to be effective. New storage methods are needed in order for hydrogen to be considered viable, especially in the field of transportation, where the fuel is becoming more popular. The research team has developed a new hydrogen tank that is designed specifically to be used with vehicles. The tank is capable of storing hydrogen in a relatively compact space under modest pressures and at low temperatures. The team has equipped the storage tank to a vehicle that is using a fuel cell for energy, showing that it can effectively supply the fuel cell with what it need to produce electrical power. The new storage tank is modular, consisting of tubes that are filled with storage materials capable of absorbing gaseous hydrogen. The sponge-like properties of these materials makes them able to reduce the volume of hydrogen and cut down on the need for hydrogen to be stored at high pressures. The tank is capable of storing hydrogen at 70 bar pressures, making it ideal for fuel cell vehicles that are expected to begin entering the global market next year. Effective hydrogen fuel storage could help resolve some of the issues that exist in clean transportation. Fuel cell vehicles are gaining more attention, but they have yet to win the support of most consumers. Many people believe that fuel cell vehicles are inherently inefficient due to the problem of hydrogen storage as well as the lack of a working hydrogen fuel infrastructure. Solving the storage problem may be one of the first steps toward making these vehicles more appealing to the general population.